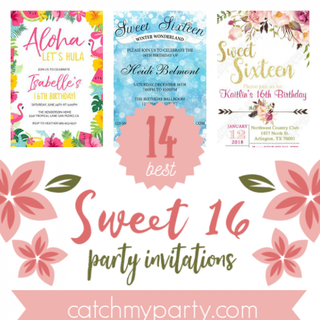 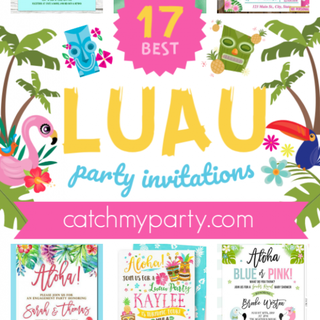 Celebrate with These 17 Fabulous Luau Invitations! 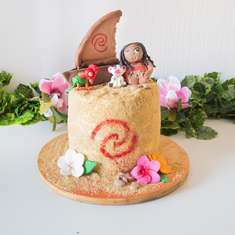 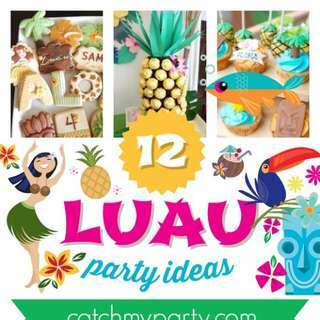 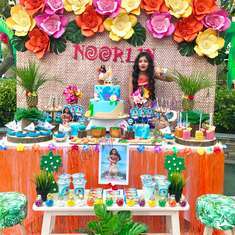 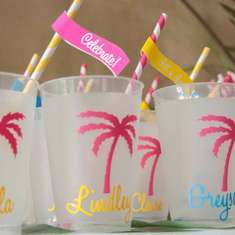 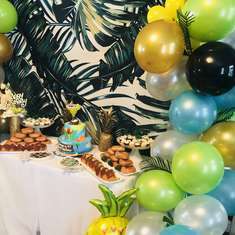 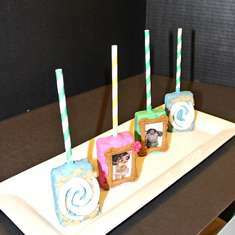 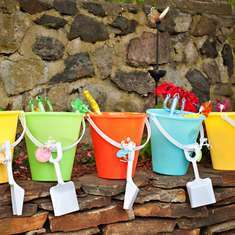 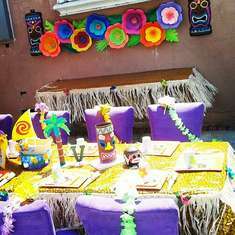 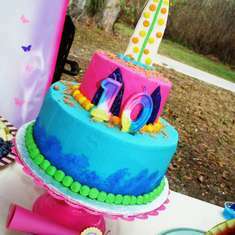 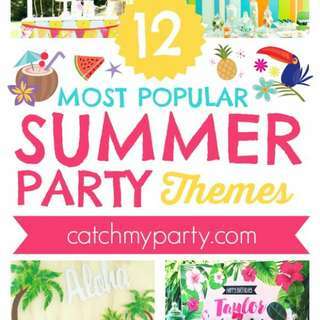 Have Fun in the Sun with These 12 Amazing Luau Party Ideas! 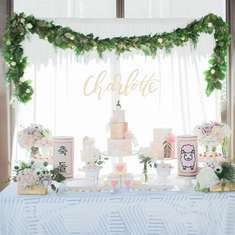 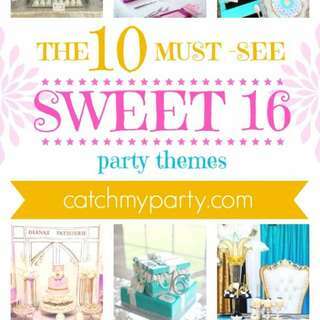 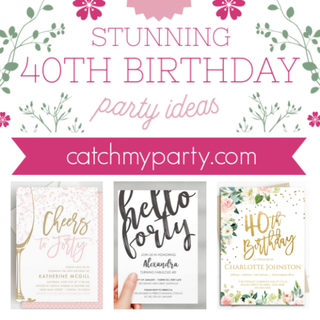 The Most Stunning 40th Birthday Party Invitations for Women!